Home » Diet » Top 5 Health Benefits of Monk Fruit! Monk fruit or luo han guo (Siraitia grosvenorii) is a small green melon native to Southern China and Northern Thailand. It was apparently used by 13th-century Chinese monks in the area of Guangxi, China. It has been used in Traditional Chinese Medicine (TCM) for treating respiratory irritations. It is considered to be part of the “tonic of herbs for Yin deficiency” which can manifest in people as stress-related burnout. It is also used as a low calorie sweetener in China since its extract is almost 300 times sweeter than sugar! Curious? So were we, read on for these Top 5 Health Benefits of Monk Fruit! Many people are aware of the side effects of aspartame and other sugar substitutes, monk fruit extract however does not appear to impact blood sugar like normal sugar does. When buying drinks or other products sweetened with monk fruit just remember to check that there are no other added sugars or ingredients that might affect insulin sensitivity. 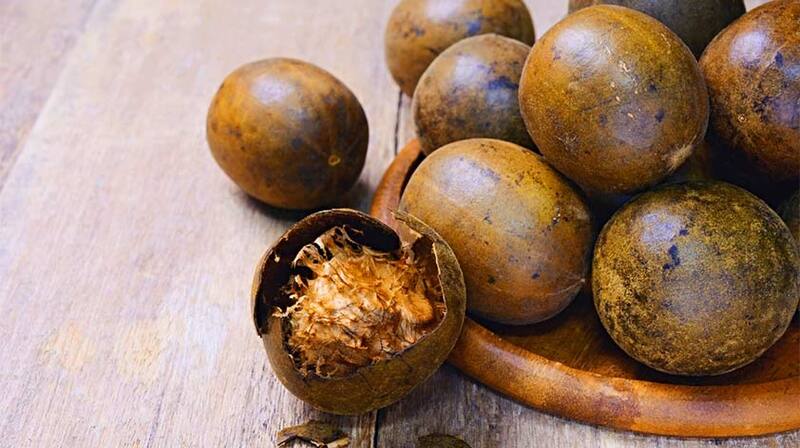 Monk fruit has been used in TCM for generations for its anti-inflammatory properties. Hot tea made from it boiled are used to relieve sore throats and reduce phlegm. Research has shown that monk fruit appears to have an anti-carcinogenic influence, inhibiting breast and skin tumour growth, so far it’s believed to be a strong ally in the fight against cancer. In a study conducted on mice, monk fruit extract was administered over a 4-week period and showed that a significantly lower histamine response to allergens occurred (histamine response is the swelling you get when you are stung, for example, by a wasp). It seems that daily monk fruit sweetener consumption could well provide allergy relief. Not only did a study show that this fruit extract possesses benefits helpful in diabetes but it is also able to control side effects related to high cholesterol. This is possible due to its ability to prevent oxidation – a cause of arterial plaque build-up. It might also help maintain cardiovascular health by increasing HDL (‘good’) cholesterol. 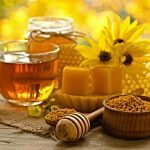 7 Great Bee Products to Buzz About! 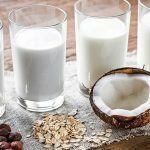 Top 5 Health Benefits of Slippery Elm!